The Industry Leader for Safety and Efficiency. Our Modern Fleet Can Transport Anything, Anywhere, Anytime. Full service trucking company established in 1927. Specializing in Frac Sand Hauling, Dump Trucks, Flats, and Haul Tanks. Our infrastructure repair and maintenance division specializes in Slab Jacking, Pipeline Foaming Services, and Floor Leveling. Our bagging division provides nationwide service and utilizes the latest techniques to produce an unmatched product. See why RJ Glass is the industry leader for the Pennsylvania, West Virginia, and Ohio Regions. RJ Glass Inc is a 4th generation family run business that was established in 1927. We pride ourselves on providing quality products and services, with timely and cost effective results. 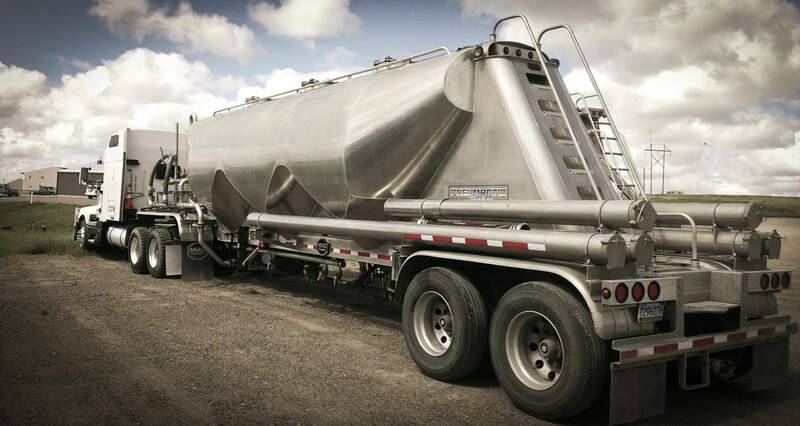 Whether you need Frac-Sand hauling, Material Bagging, Infrastructure Repair, or General Trucking Services we have the staff and resources to fill any need. We offer competitive pricing, customized packages, and the personalized service we have built our reputation upon.